Where does my crown come from? RCT - is this for me? Welcome to excellence in dental care..
At Jervis Bay Smiles, we pride ourselves in a providing first class experience for you and your family. We are committed to a positive dental experience where you feel comfortable in a relaxed and caring environment. We promise to deliver the highest possible standard of care and to communicate with you during your treatment with empathy and compassion. We want you to feel at ease when you are with us and promise to try our best to accommodate for any special needs. Our staff are kept up to date with advancements in dentistry to deliver you the best possible treatment. Dr. Davidoff regularly undertakes continuing education and certification to ensure his skills and techniques adhere to the highest capabilities of what modern dentistry has to offer. 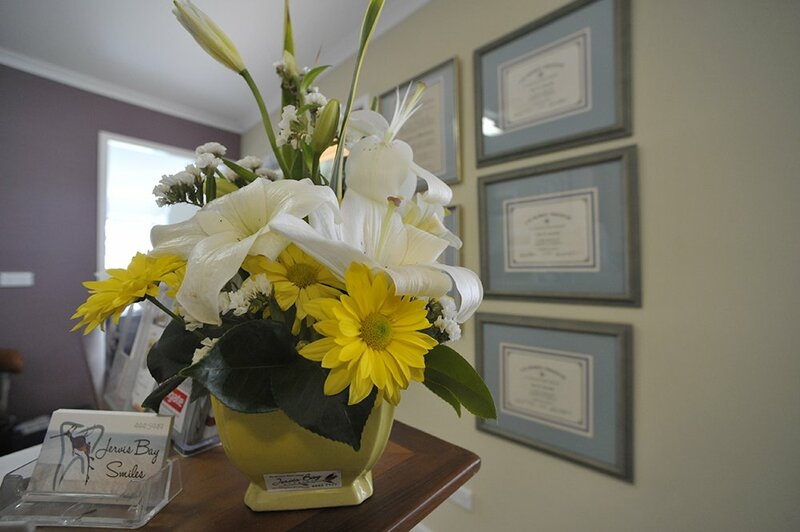 We welcome new and returning patients. To seek an appointment, phone us on (02) 4441 5949. Online appointment booking is available for your convenience. Get directions to our surgery..